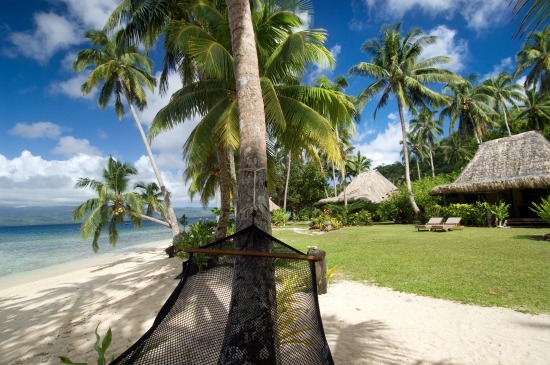 Latest Fiji Honeymoon Packages - Find out the best and hot off the press! 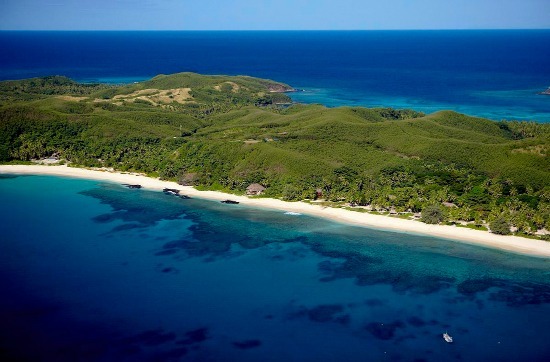 Want to know the latest Fiji honeymoon packages? 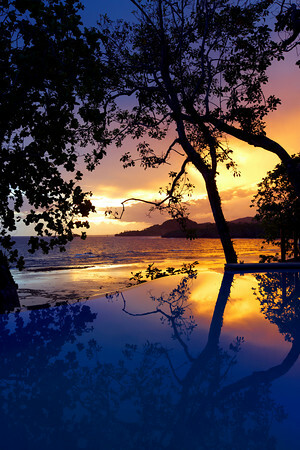 Discover Amazing-Fiji-Vacatons.com's up to the minute special packages perfect for the romancing couple. 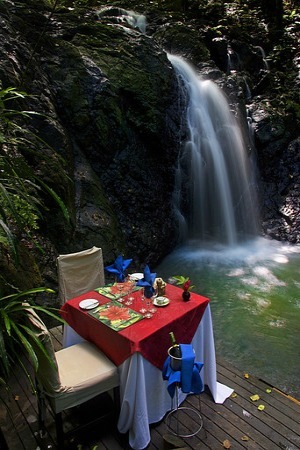 Here you will find only the latest Fiji honeymoon packages. The packages shown below are suited for couples and honeymooner's alike. Start with our Fiji honeymoon section if you haven't already to get a background on what to expect as a couple in Fiji. Stay 7/pay 5, stay 10/pay 8 etc with Qamea! Contact our enquires and reservations team for reservations or for more information to secure your place in paradise! Namale Fiji Resort & Spa is excited to announce this brand new package designed to celebrate romance - perfect for honeymooners & those planning early for a special Valentines Day! Only a few rooms per room type are assigned to this promotion - we therefore suggest you book as early as possible to ensure that the room type of your choice will be available. Minimum length of stay of seven nights. Offers subject to availability and blackout dates, limited number of rooms are available for this promotion. Must be 18 years or older to consume alcoholic beverages. Can't be combined with other stay pay offers. $500 Anniversary certificate does not have a cash value and can only be applied to a future stay at Namale by the original reservations guests. Certificate can be combined with all existing promotions and can only be redeemed by booking directly with the resort. Enjoy a vacation tailored to your every desire, guaranteed to create a lifetime of memories of your trip to paradise. Plus when you stay seven nights you will receive two nights free...and with our all-inclusive amenities, delectable cuisine, luxurious accommodations and everything in between we are sure you will find a way to spend your extended stay. Start your journey today! Minimum and maximum length of stay of seven nights. Offers subject to availability and blackout dates. Can be combined with other stay pay offers. * Specials can be purchased in multiples eg: stay 6 pay 4, stay 9 pay 6 etc.